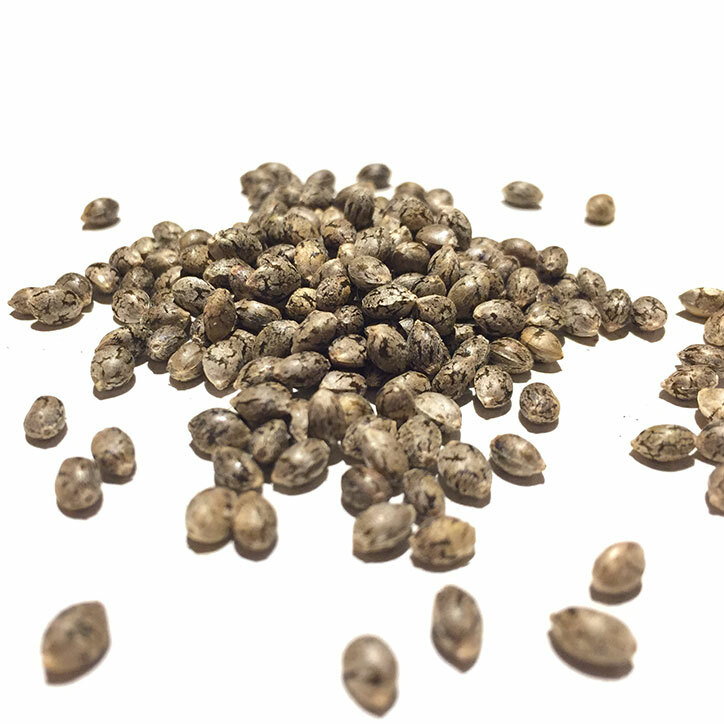 "These were the first seeds I ever tried growing. I won them in a contest. This plant has been great to me. I have a lot of anciety and my legs are restless, so I can't sit still. After a little of this Otto my body feels more calm. I really like it a lot. My plants grew outdoors in Denmark, and they were beautiful plants. Thanks for these Mike."